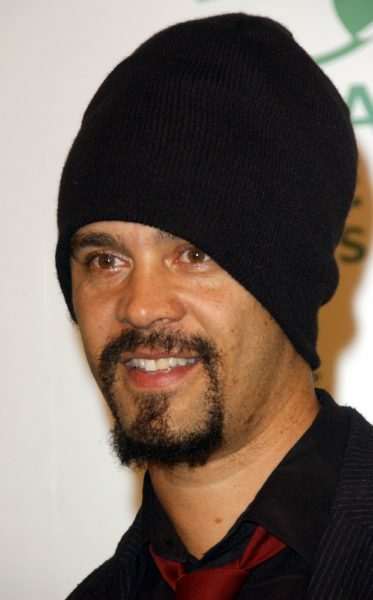 Michael Franti is an American poet, singer, songwriter, rapper, musician, and composer. He is the lead singer of the rock band Michael Franti & Spearhead. Michael’s biological parents are Mary Lofy and Thomas Hopkins. Thomas is African-American, and Mary is of Irish, Belgian, and German descent, which Michael mentioned in an interview. In the same interview, Michael also stated that he has Native American ancestry on his father’s side. It is not clear if this Native American ancestry has been verified/documented. Michael was adopted by a Finnish-American couple, Carole (Wisti) and Charles Franti.